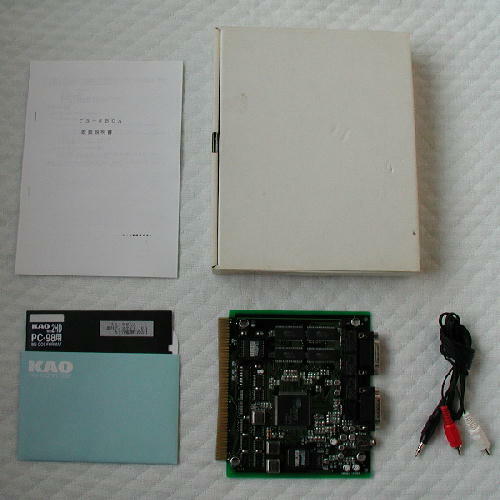 It is a graphics accelerator & PCM sound board for X68000 manufactured by Ninety-nine Electric Ltd (九十九電機(株)). The board has 2MB VRAM which allows X68000 to display Truecolor and it can play PCM sound in 48/44.1/32/24/22.05KHz mono or stereo. 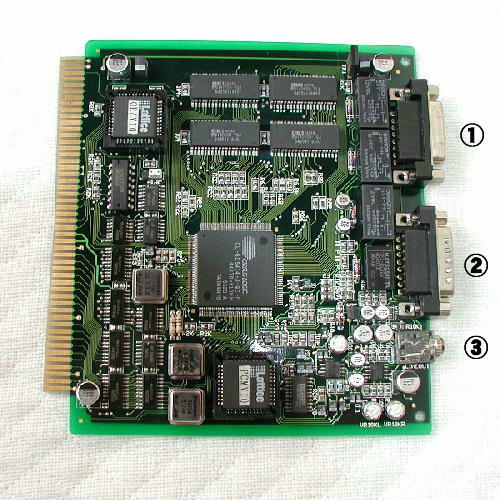 This board was manufactured to expand the graphics display capabilities and to provide CD-quality sound playback. ③ PCM sound source LINEOUT PCM sound output. Connect to amplifier, etc..